© Daryl-Anne Fletcher. All rights reserved. 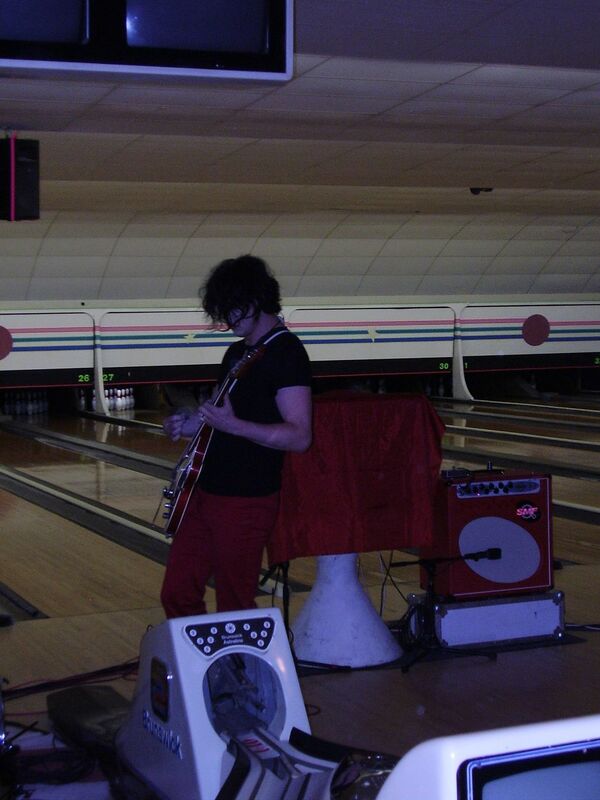 This was taken at the Eastview Bowl Lanes in Saskatoon in 2007. The White Stripes had a series of secret shows throughout Canada and I was lucky enough to attend several and capture some really neat pictures. These shows were held at some very unique venues. Date Uploaded: Dec. 21, 2015, 11:11 a.m.